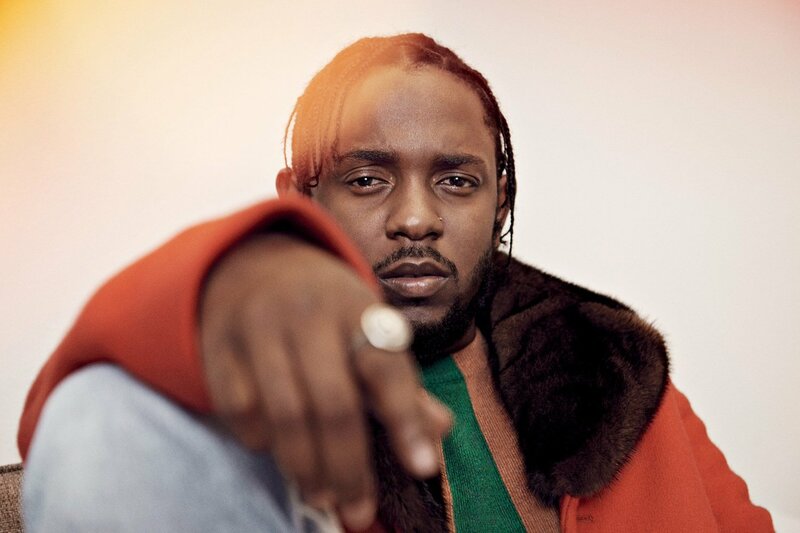 Following on from last year’s announcement which saw Arcade Fire, Brockhampton and more lead the first round of names for Way Out West 2018, the Swedish festival has announced Kendrick Lamar as its second headliner. Taking over the Swedish festival, Kendrick Lamar is set to bring his multiple time Grammy-nominated album, DAMN, to Gothenburg. Playing alongside him will also be Lykke Li, Jorja Smith, Mura Masa, J Hus, Noname and Grizzly Bear. With hundreds of names yet to be announced for this year’s lineup, Way Out West is once again set to be an incredible weekender set inside Gothenburg. For more info on the festival see our festival profile, and for tickets head over to www.wayoutwest.se.